Last week was a massive user-data breach. This week Facebook enters smart display business with Portal, a wireless speaker, camera, LCD, and Alexa integrated gadget. Great timing Facebook! I think I will take a solid pass on Facebook having an open microphone and camera in my home. I will be massively surprised if this product succeeds at gaining mass user adoption. Ask yourself if you trust Facebook with this type of device in your home. I certainly don’t. There will be two Portal configurations: a 10.1-inch 720p version ($200), and a 15.6-inch 1080p version ($350) dubbed the Portal +. The more expensive version can rotation between landscape and portrait and also has a subwoofer for more bass. 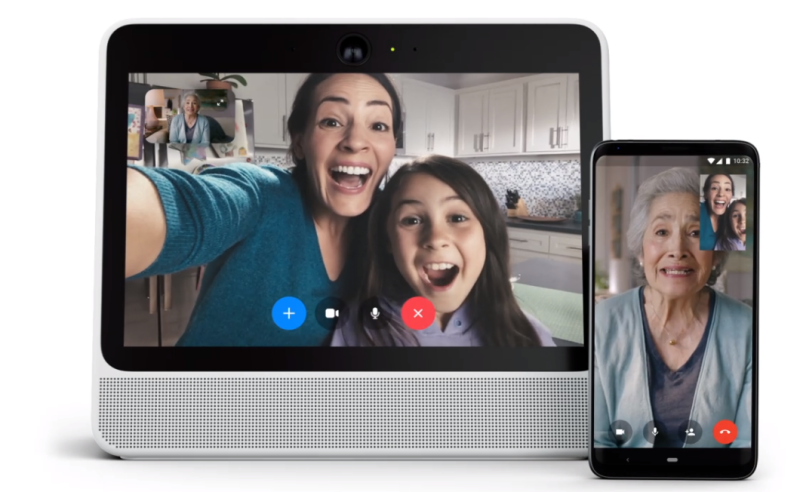 A major differentiator between the Facebook Portal and competitors is an 8x zoom camera that can tack and follow your face as you move around the room. Yep, not creepy at all.